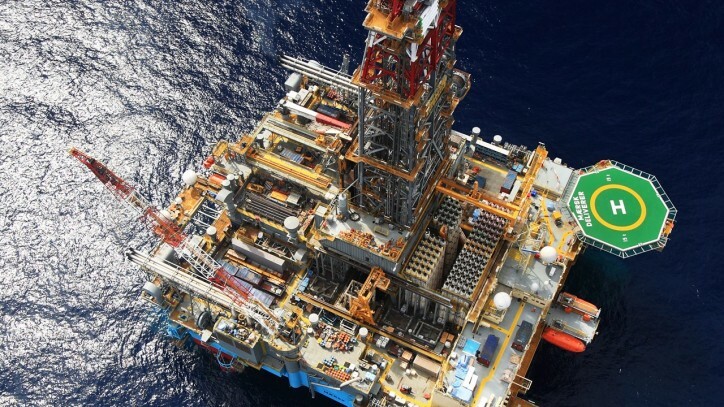 Today, Maersk Drilling announces that the ultra-deepwater semi-submersible Mærsk Deliverer has been awarded a three-year contract by Inpex Australia and joint venture participants for drilling at the Ichthys gas and condensate field in the Browse Basin offshore Western Australia. The estimated contract value (revenue) of the three-year contract is USD 300 million, including mobilisation. The contract is expected to commence in second quarter of 2020. The contract also includes two one-year options.